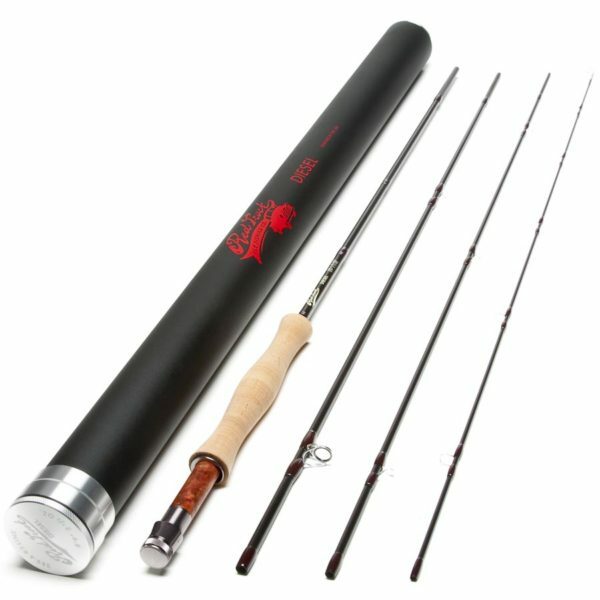 Red Truck Diesel 5 wt 9ft Fly Rod, 4 Piece, 590-4 - Red Truck Fly Fishing Co. Recommended Reel: A perfect match for the Red Truck All Purpose Trout fly rod is our Red Truck Diesel 5/6 Fly Reel. 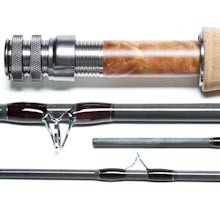 Taking notes from the reels our grandfathers used this reel is durable, simple, and elegant. 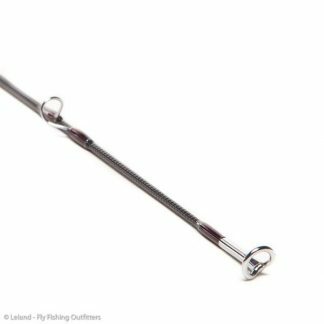 ·The click and pawl drag system provides perfect amount of tension to protect light tippet and fight fish. The Recommended Fly Line: A WF5F line with a shorter front taper will makes this rod come alive. 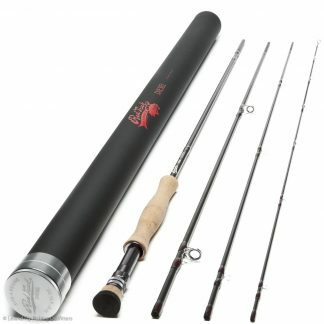 It will load quickly in close and roll cast with ease.